Anyone who was in the Bay Area at 5:04 p.m. on October 17, 1989 has a story to tell about the Loma Prieta earthquake. They are stories of sorrow and survival, humor and courage. Loma Prieta was the largest earthquake on the San Andreas fault since 1906. The 6.9 magnitude quake killed 63 people, injured more than 3,000 others and caused 6 billion dollars in property damage. 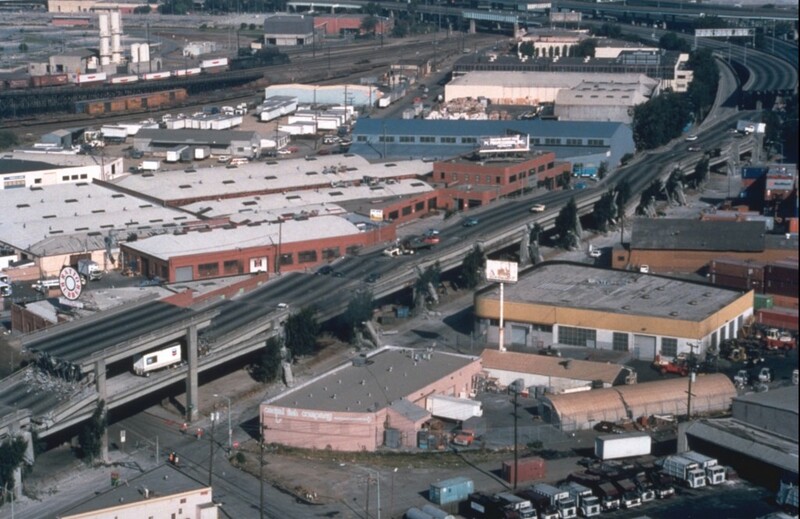 It ruptured the Bay Bridge, the Embarcadero Freeway in San Francisco and the Nimitz Freeway in Oakland. It halted the World Series between the San Francisco Giants and the Oakland A's for a record 10 days. 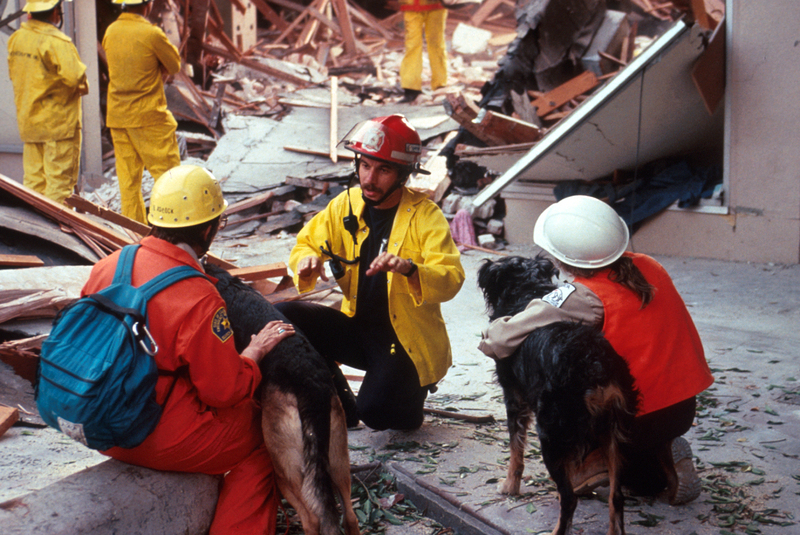 To commemorate the 25th anniversary of the Loma Prieta earthquake, Bay Area residents can run earthquake drills, share stories and honor the lives of neighbors and loved ones at many events around the bay. And resource fairs will offer kid-friendly activities, plus information and demonstrations to help people prepare for major quakes in the future. The statewide drill encourages workplaces, schools and households to practice how to "drop, cover and hold" during an earthquake. You can register and find more resources online. In Santa Cruz and Oakland, officials will honor people who lost their lives, and emergency workers who responded to the disaster. Santa Cruz merchants, past city officials and scientists from the U.S. Geological Survey and UC Santa Cruz will reflect on lessons learned from the tragedy and discuss how Santa Cruz is strengthening its resilience for future earthquakes. Oakland's event will honor the 42 people who died when the Cypress Viaduct collapsed, and the many emergency workers who worked on the front lines. A resource fair will help residents prepare for future emergencies with activities, interactive demonstrations, and free earthquake preparedness items for the first 100 attendees. In San Francisco, the outdoor plaza of the Exploratorium will transform into an interactive earthquake preparedness fair. Mayor Ed Lee along with other public officials and community members will share their stories of the 1989 quake. In the "TOP Chef - Taste of Preparedness Cook-off" teams will compete to create a tasty meal using non-perishable items from emergency kits. And in Aptos, near the epicenter of the quake, families can get tips on preparing for wildfires and drought as well as earthquakes, and scientists will share the lessons of Loma Prieta. The fair is free. The lecture is $22.